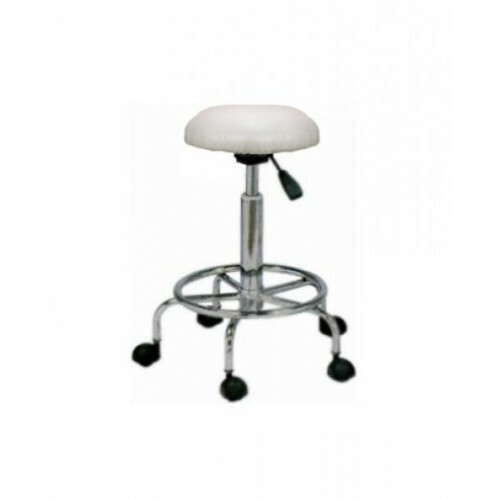 Chair for a master ST-5N (ZD2004), buy at the price of 78 in Europe. We present you the most indispensable element of any beauty salon or hairdressing office the chair for a master ST-5N (ZD2004). Small and stylish yet very reliable and comfortable, it has all the necessary qualities to fulfill its basic purpose - to provide comfort to the master during work. To ensure maximum convenience, the chair for a master is equipped with pneumatic height adjustment, which allows you to change the height of your chair in a wide range. Frame bases is made of steel tubes and covered with a layer of chromium, which ensures reliability, stability and ease of sanitization. 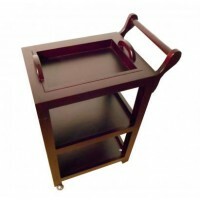 To facilitate the move, chair is equipped with five points of support, which have reliable dual wheels. 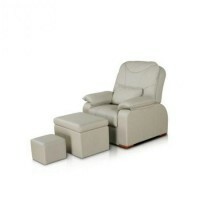 The presence of a ring footrest provide additional security and convenience.